Young actress Roma who had became a notable face in Malayalam with films like ‘Chocolate’ and ‘Notebook’ expects her role in the new movie ‘Casanova’ to be one of the best ones that happened to her, in a filmy career of seven years. 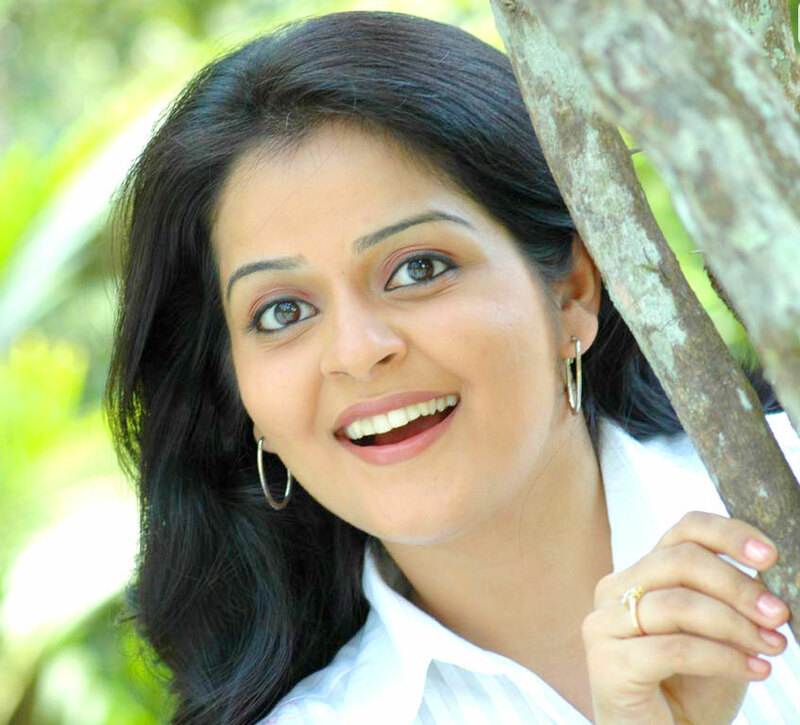 Roma is appearing as Ann Mary, one of the heroines of Mohanlal in this new movie. I had been eagerly awaiting for a character that will be better than my ‘Sara Elizabeth’ of ‘Notebook’ which catapulted me to popularity. This Ann Mary’ is one such character gifted to me by director Roshan Andrews’ says Roma. The shoot for the movie which will also feature Lakshmi Rai and Shriya Saran is progressing in a brisk pace.